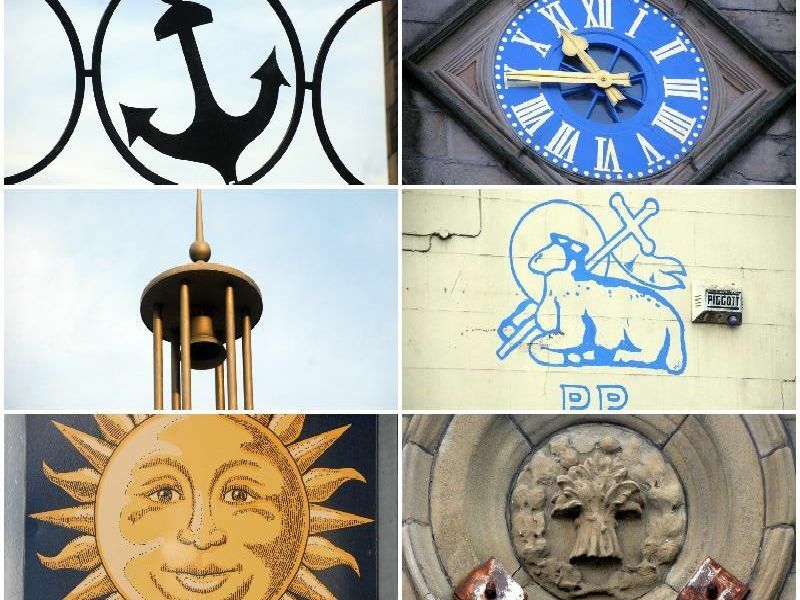 These marvelous things are there for all to see in Preston, but have you spotted them? Can you tell where they are? Sometimes we wander about looking at our feet or our phones. Let there be light, but on what? These stone characters are two of four who stand guard over a large imposing door.